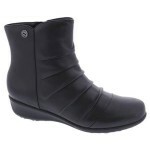 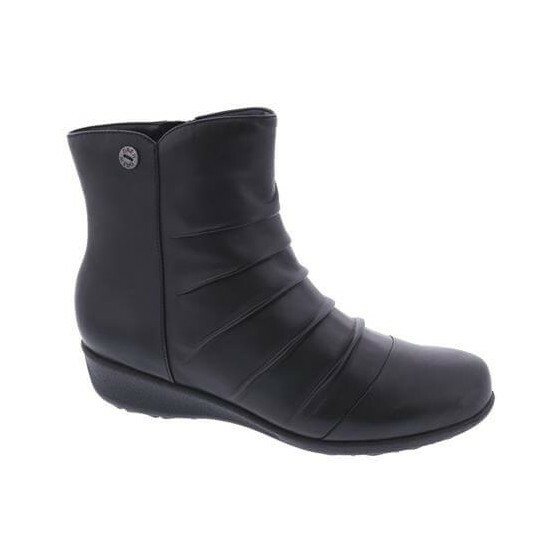 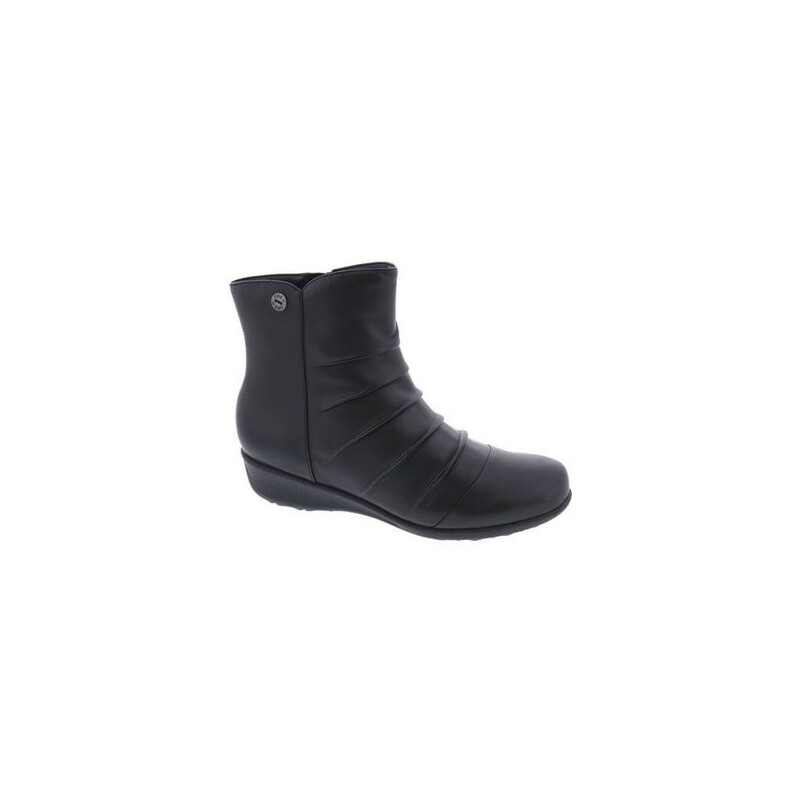 Keep a modern style while allowing your feet to stay comfortable in this therapeutic ankle bootie. The ruching detail offers a stylish design with quality leather uppers. 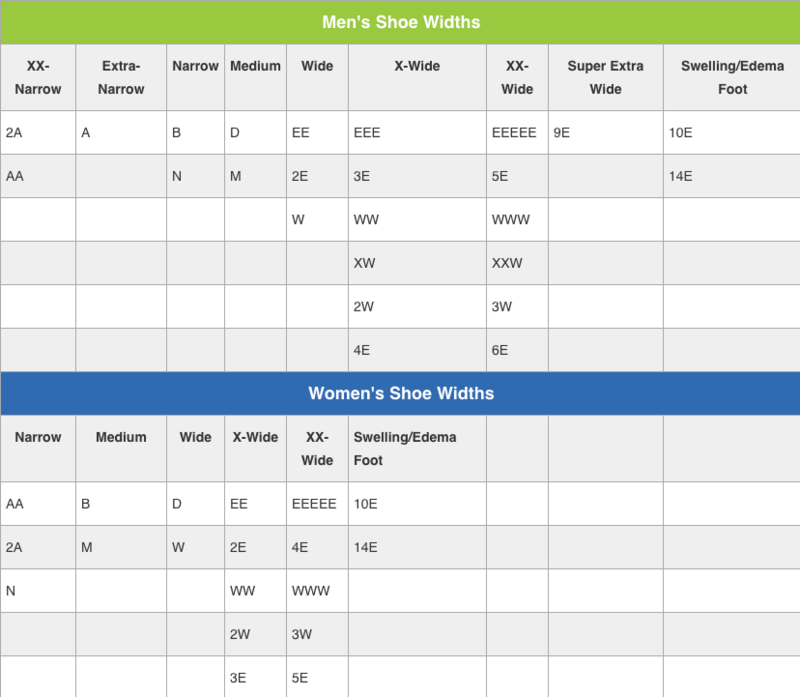 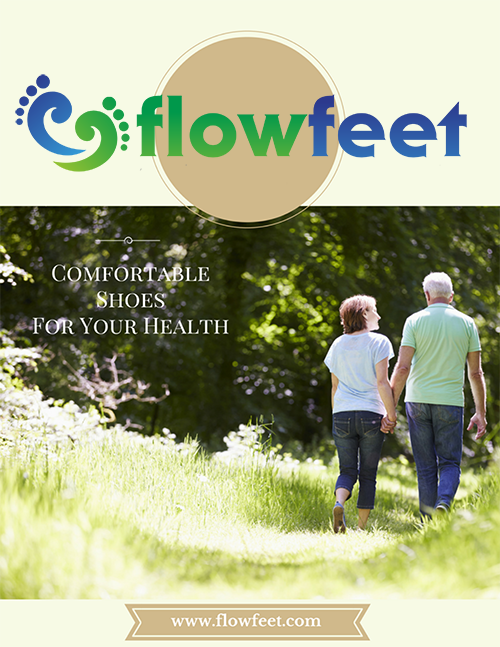 The rounded toe allows for extra toe room while the two removable footbeds can accommodate orthotics and offer extra volume space in the boot. Stay cozy and stylish this season with the Drew Cologne!